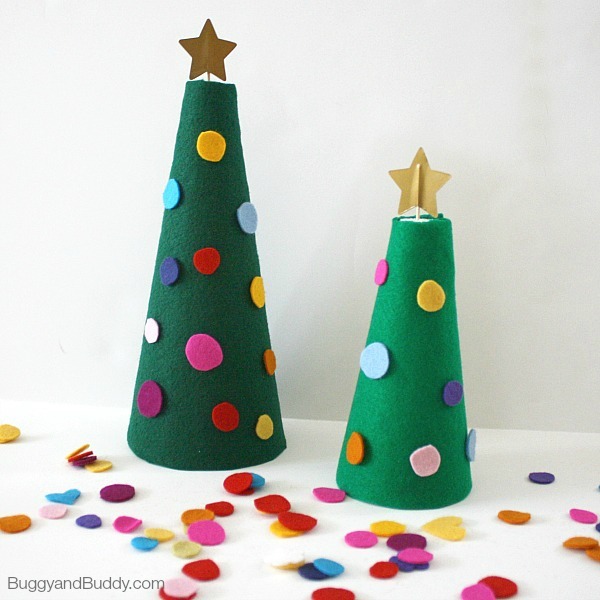 Today’s crafty roundup is all about Christmas trees but they aren’t usual, they are felt ones! 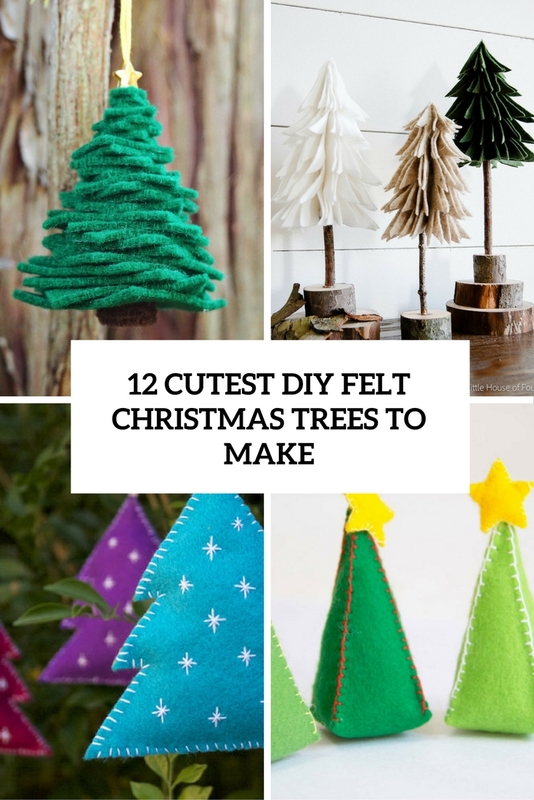 Felt is a cozy and cute material that can be used for many various crafts; these felt trees can be tabletop, can be ornaments and just decorations, and most of them can be made together with your kids. Got a lot of colorful felt? Make a cute Christmas tree of it, just cut out the pieces and attach a jingle bell on top, and your ornaments is ready. Invite your kids to help your form the trees, they will have fun. 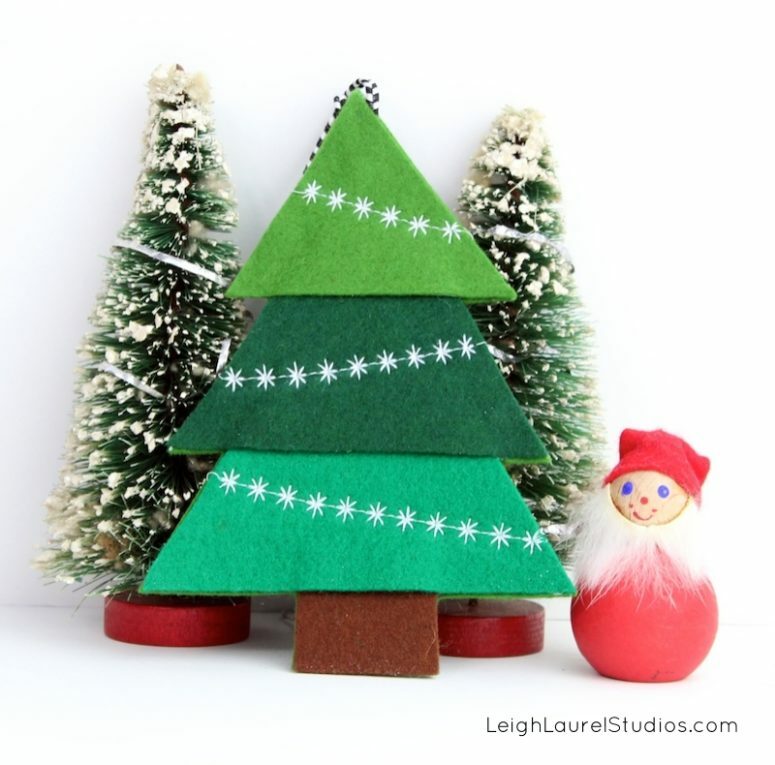 Need a cute tabletop Christmas tree? Grab some sticks, felt of the colors you like and glue. Cut out tree shapes from the felt and then put sticks inside. Attach sticks to the wooden logs and here you are. 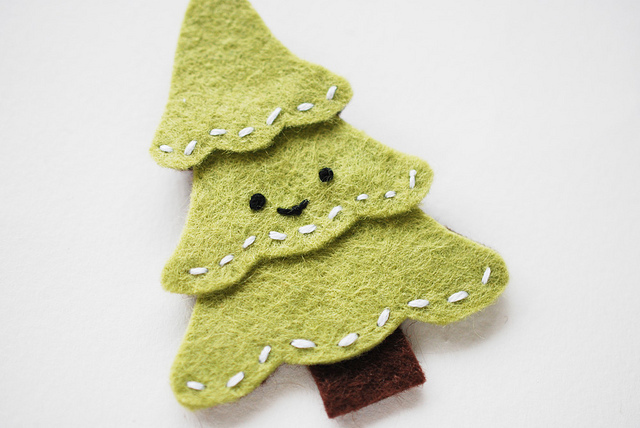 This adorable felt Christmas tree ornament will look so festive up on your tree. 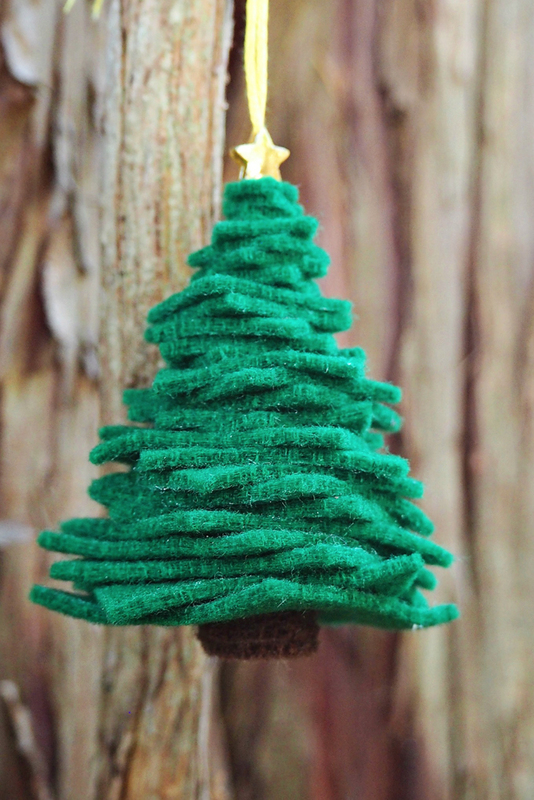 It looks like a real cute tree and it’s easy to make with just pieces of felt so kids can help make their own! Love sewing? Then craft these cuties! 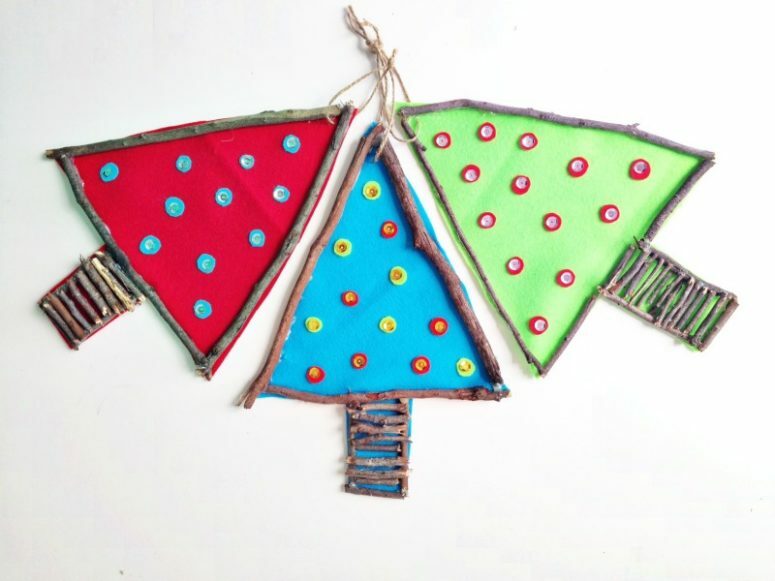 They’re perfect for hanging on your tree or adorning that special present. There’s also a freestanding version, offering up even more decorating possibilities for your dinner table or festive mantel! 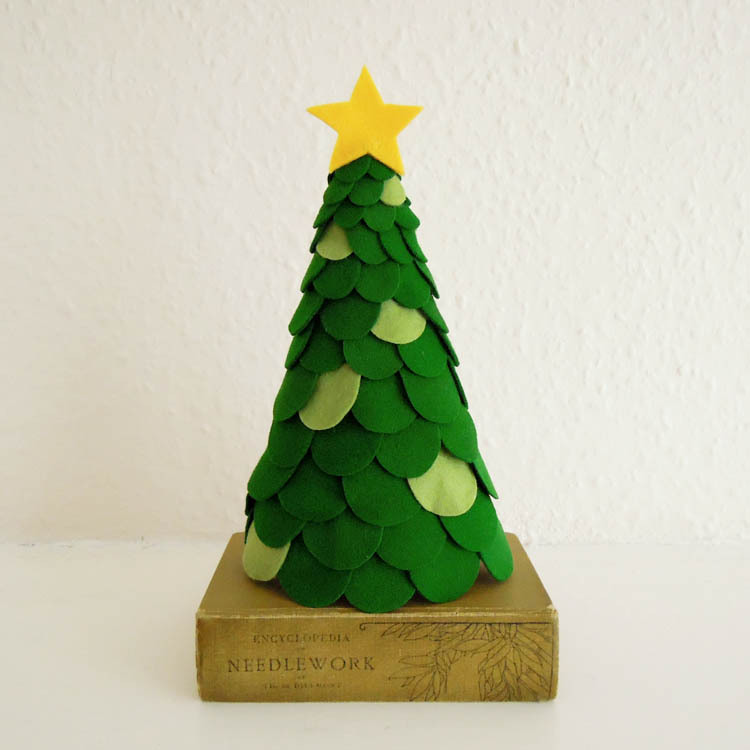 These trees are made not only of felt, here the base is from twigs. The trees are easily adaptable to any sizes and colors. This Christmas tree has a texture because it’s made of felt scallops glued to each other. You can make it green or go for colorful felt parts if you have different kinds of felt. I love these trees cause I love all things stuffed! 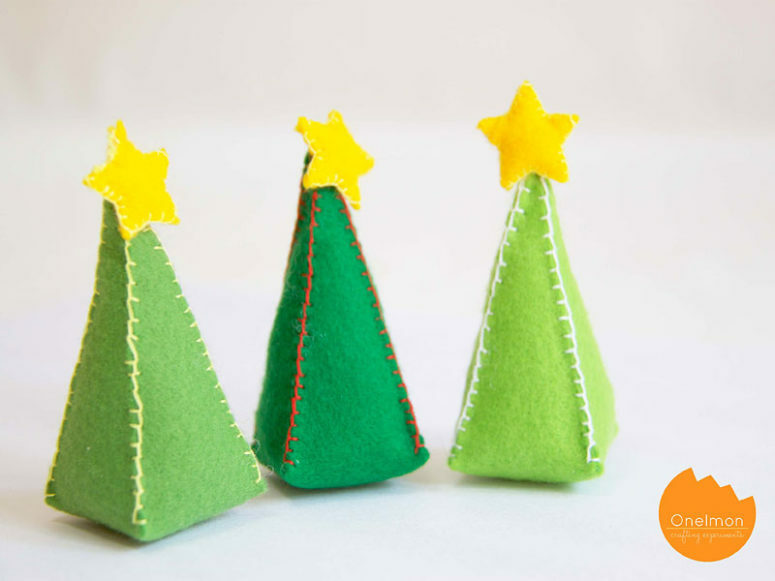 These are symbolic Christmas trees made of felt of green shades and stuffed polyfil, topped with yellow felt stars. They look amazing and cute, you’ll love them! and they can be used as favors or for place setting décor. Planning simple Christmas activities for kids is an easy and fun way to build on children’s excitement for the upcoming holiday! 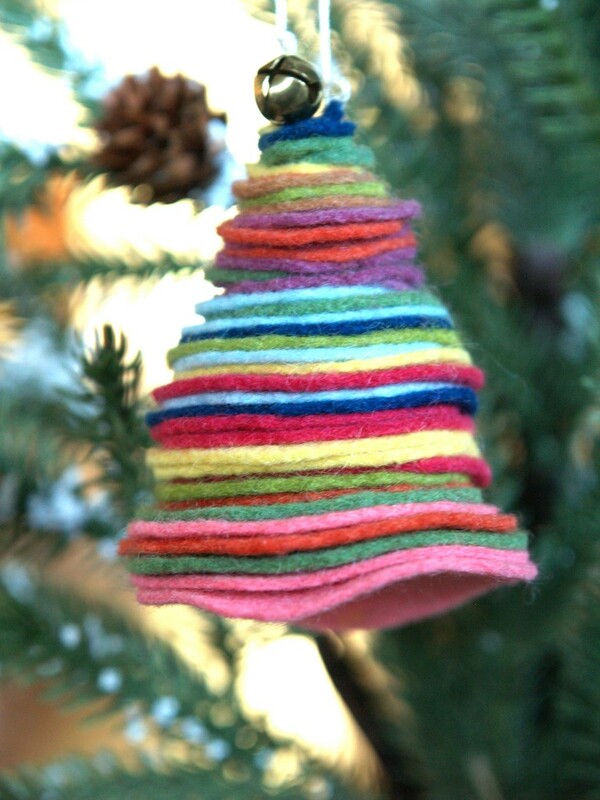 Put together a colorful felt Christmas tree activity that your kids will love. But first make these simple trees, find out how to do that in the source. This project is quick and easy. It’s perfect for beginners and a great way to get the kids involved. 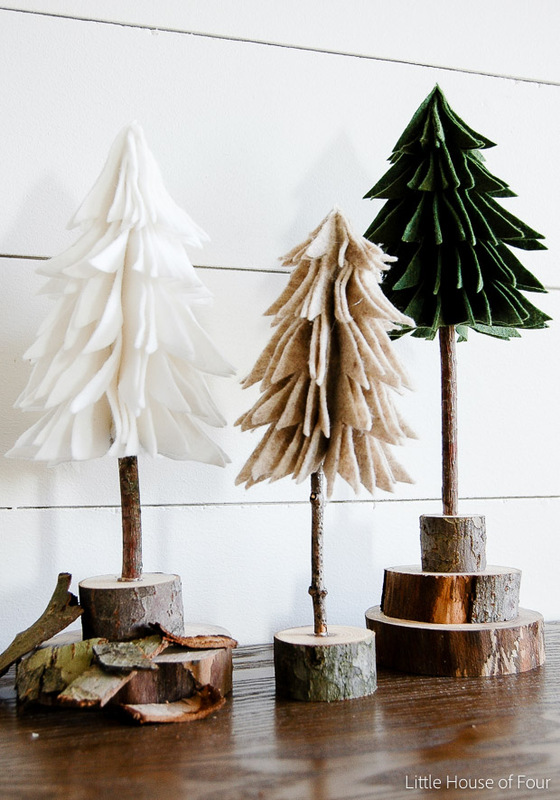 You can use these little trees as ornaments, strung as a garland, placed on a gift, or even just left stacked up for a darling little centerpiece on your kitchen table. This project is perfect for any beginner embroiderer. 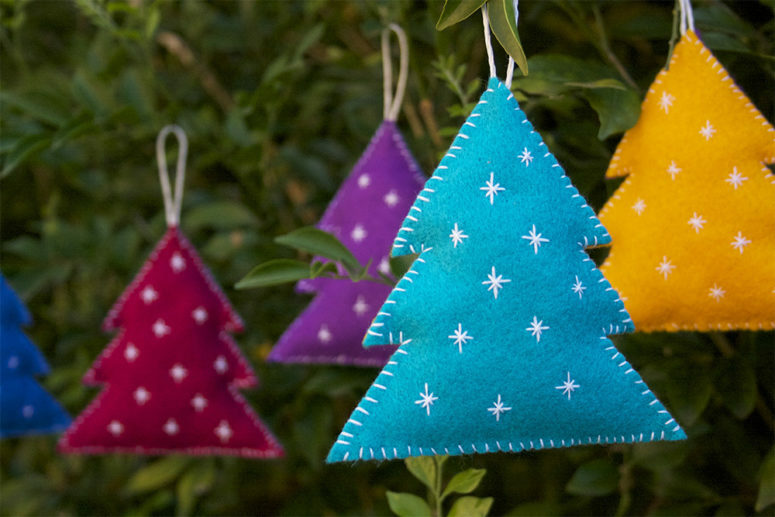 You will first make some stuffed Christmas trees, then embroider them a little imitating snowflakes or ornaments. It’s pretty easy and you will make them in just some time. 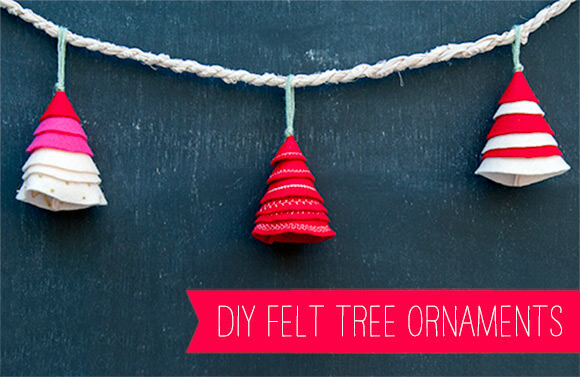 If you don’t mind stitching a little, this Christmas tree is for you. 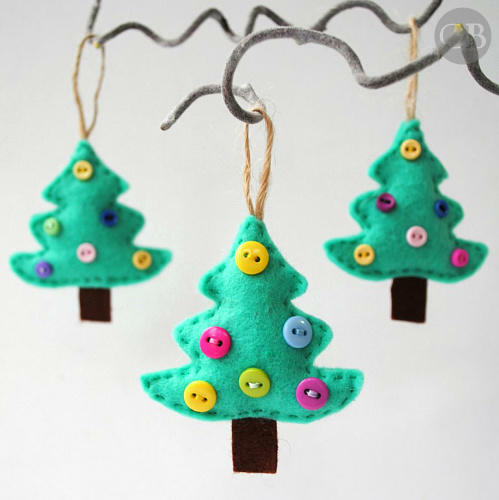 make a tree of three pieces of green felt and then stitch a snowflake garland all over the tree, it may be different or the same on each part. This cutie pin or brooch is simple with just a few snowy boughs (so it can be worn after the holidays! ), but you could easily decorate yours with star stitches, french knot berries, or swags of garland. you can wear it yourself to give to your kids.